Everything we accomplish is only possible because of our team - our building blocks create trust and help us solve all types of problems that our clients may come across. Our promise - to each and every client - is to make a difference by working together and reimagining the possible. Sri has been providing tax and accounting services to individual and business clients for over thirty-five years. While highly skilled in the fields of tax and accounting, particularly as they relate to the Medical professionals, his greatest interest is in getting to know his clients and in helping to bring success to the businesses in which they are involved. Mr. Haran cares about his clients’ problems and their concerns become his concerns. He thrives on finding successful solutions to the myriad of challenges which clients have presented to him. Staying abreast of the latest law and accounting trends enables Mr. Haran to provide top notch advice to clients. He has become a trusted advisor to his clients in the truest sense of the word. 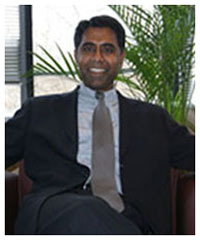 Sri has specifically tailored the accounting, auditing, tax and business consulting services to the unique needs of your Professional practices and groups in the United States of America. For more than 35 years our core practice has been serving the accounting and tax needs of primarily medical and other professional companies operating in the U.S.
Union College – Bachelor of Science – Double Major in Accounting and Business Administration, Minor in Economics. Niluka Silva, is an Associate of Chartered Accountants of Sri Lanka and has over 18 years of experience in the field of accounting and tax. Niluka has broad experience with professional practice clients including medical groups and other business experience including real estate companies, construction contractors, hotels, restaurants and non-profit organizations. After graduating with a Bachelor of Science degree (B.Sc.) 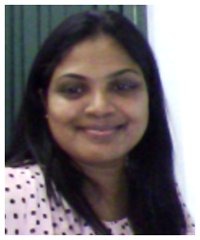 and simultaneously completing the educational requirements for membership in the Institute of Chartered Accountants (Sri Lanka), Niluka worked in the private sector as a management trainee for four years then joined a local firm to continue her experience.. With 6-7 years’ experience in accounting, she joined Haran Watson & Company in 2005 as a Staff Accountant. Nick joined the firm in 2016 after two years of auditing and tax preparation experience at a CPA firm in Dayton, Ohio. Nick is a member of the firm’s Audit Team, providing audit services for local not-for-profit organizations, as well as performing governmental audits throughout the State of Ohio for cities, counties, state universities, and public school districts. 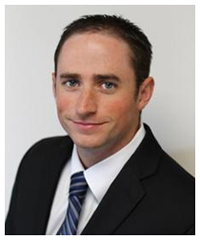 Outside of work, Nick enjoys playing golf, traveling, following Ohio State sports, and spending time with family. 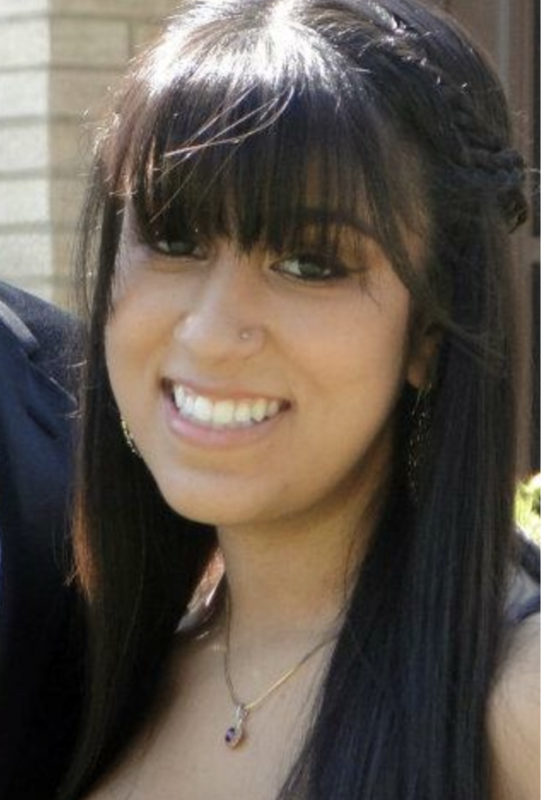 Suganthini after graduating college joined Haran Watson & Company in 2017 May. 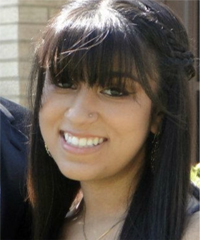 She joins in providing tax, audit and accounting services for individuals, businesses, fiduciaries and non profit organizations. 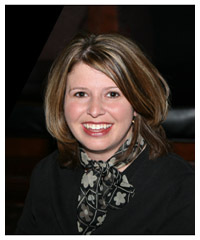 She assists with management, internal processes and aligning internal business systems with overall operations. 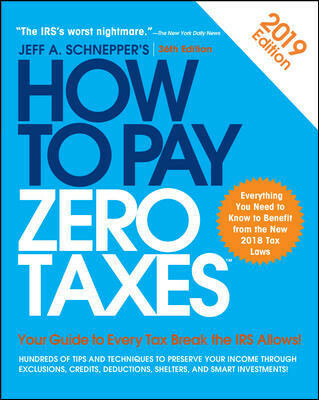 Jeff A. Schnepper is the author of several books on finance and taxation, including How to Pay Zero Estate Taxes and all twenty-eight previous editions of How to Pay Zero Taxes. 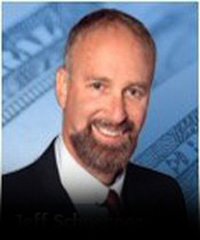 Jeff Schnepper is Microsoft’s MSN MONEY tax expert, Chief Legal Counsel for Estate Planning of Delaware Valley, Inc., an economics editor for USA Today and is tax counsel for Haran, Watson & Company.